Rest and relaxation can be found in Germany's only Alpine National Park. 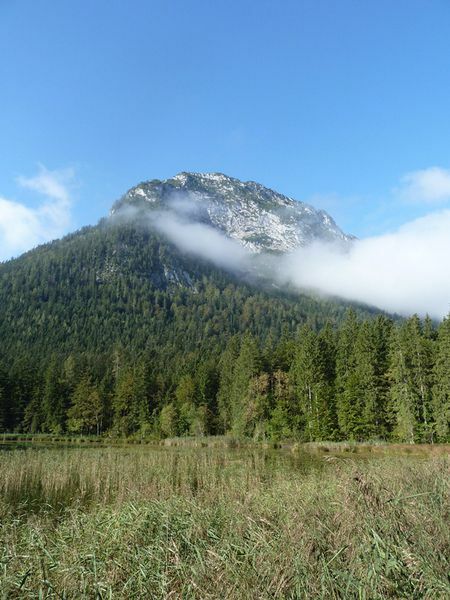 The park is located mainly in the municipalities of Ramsau and Schönau. 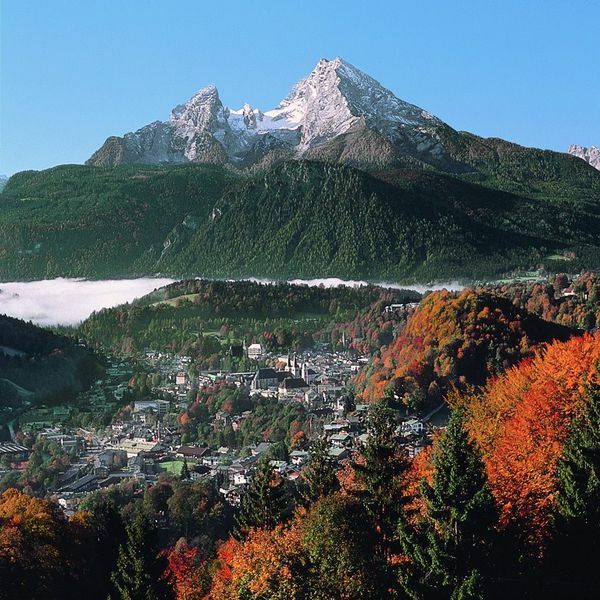 The highest elevation within the National park is the 'Watzmann' as the central mountainous mass. The Wimbachgrieß, which arose from the collapse of an arch over 'Watzmann' and 'Hochkalter', extends over a distance of ten kilometers. A special treat is also the Funtensee; a mountain lake with a unique scenery. Here, you will experience untouched landscapes of impressive beauty and flora and fauna in their natural form. Experience all your senses by observing endangered animals and plants against this incredible back-drop. A 230-km-long network of paths provides you with countless opportunities to discover this paradise.